For students or teachers who looking for best free mind mapping download I have collected best 4 in my point of view for you to consider as follow. 1 FreeMind is an Open Source which created by Java language and support on Windows ,Mac and Linux. Feature : this truly freeware under open source development so you can fully use the software without any limitation. 3 Edraw Mind Map is a very impressive one with the nice looking UI and tool. Easy to learn and start your idea with the icon and symbol to create your new idea and creative work. 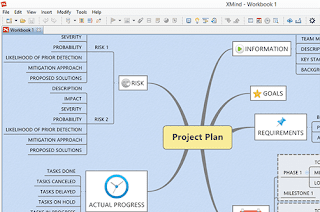 Feature: Pro version available to upgrade and have a tutorial lesson to teach you how to begin the first mind mapping from simple to complex. 4 XMind is another simple but cool with the nice looking UI and tool let you to create the new idea and creative job flowchart simple and easily without to spend a long time to study and get used to.